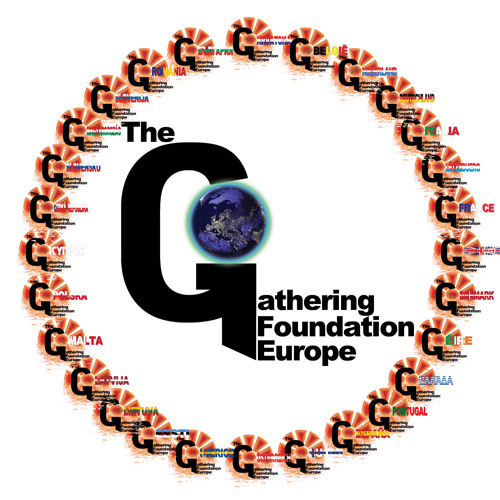 The Gathering Foundation Europe stands for well-being, care, the fight against poverty and sustainability – factors upon which the health of a country and its people depends. In view of the current socio-economic climate, working on such matters is a tough task, considering that health insurance in particular is subject to increasing reductions. The basic package is no longer enough to cover people’s needs: payments are getting lower and lower, and in some cases, people receive nothing at all. We believe that healthcare cuts and fiscal restrictions that concern healthcare costs only serve to create more victims. 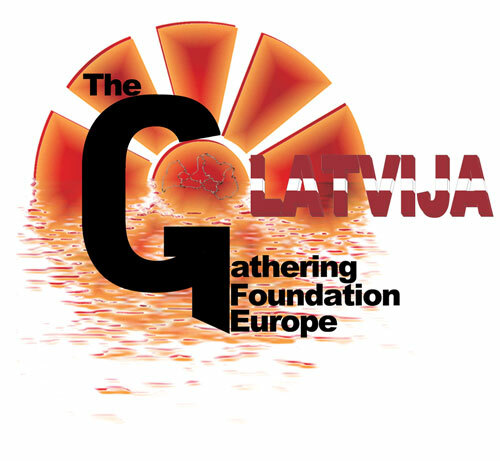 Those suffering from ill health are completely or partially disconnected from the labour market, and this often results in them living in poverty. The lack of sufficient means also puts an obstacle in their path to the healthcare specialist who could help improve their health, thus enabling them to once again fully participate in society. This in turn would mean that they could be placed or repositioned on the job market. It’s no easy feat investing in people and businesses: we want to provide support for every person, together with anyone who has the will and the capacity to help.